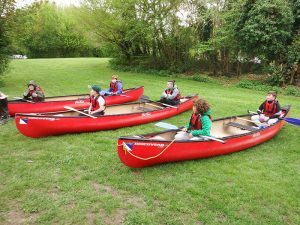 There no such thing as bad weather at Beech Lodge School! 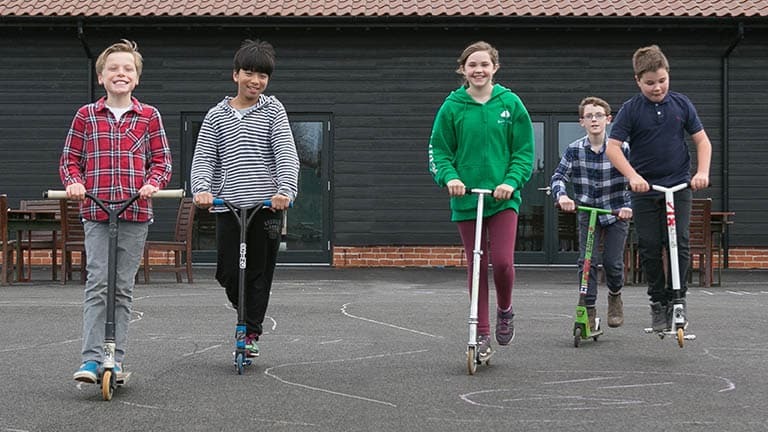 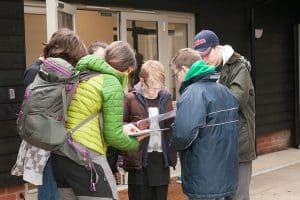 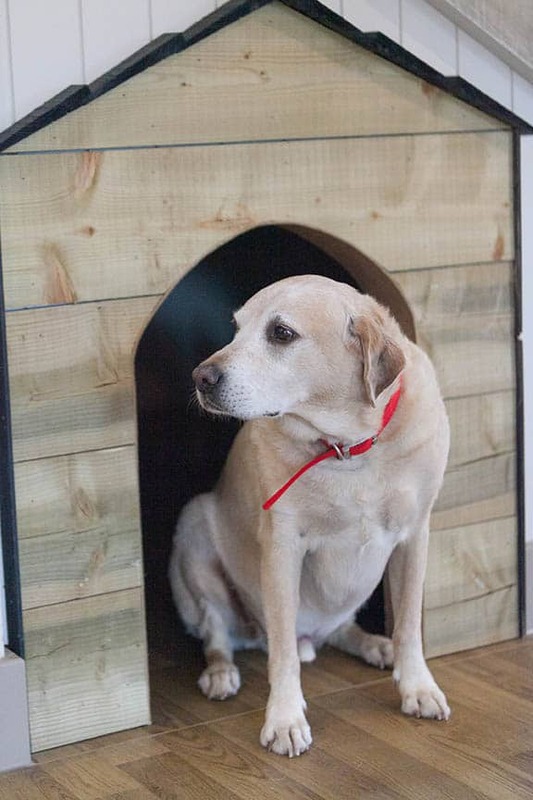 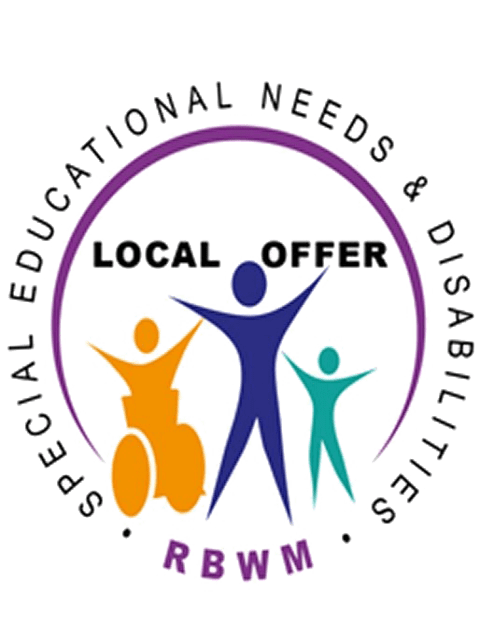 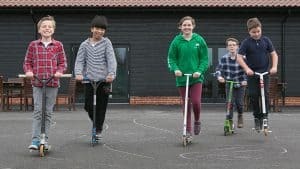 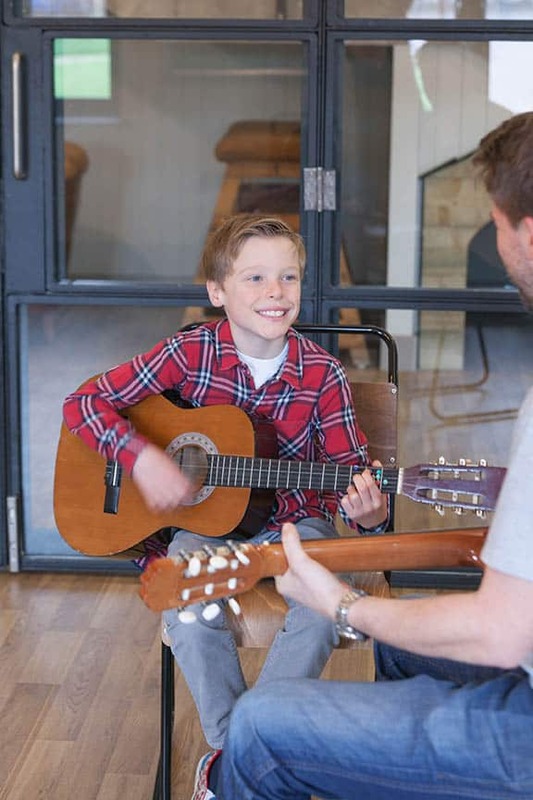 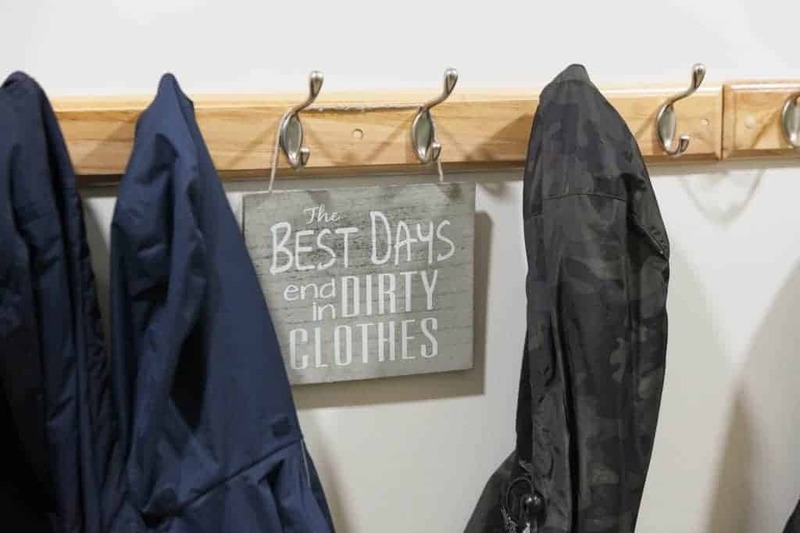 At Beech Lodge we believe that learning outside the classroom is a practical and exciting way to enthuse and motivate children and young people. 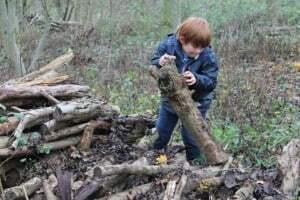 The natural environment offers a wealth of exciting, stimulating and enriching opportunities for teaching and learning and helps foster creativity and resilience. 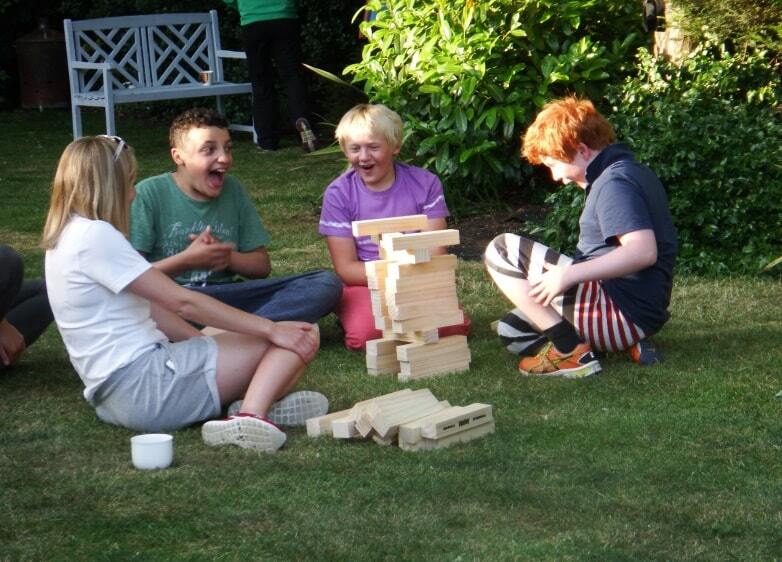 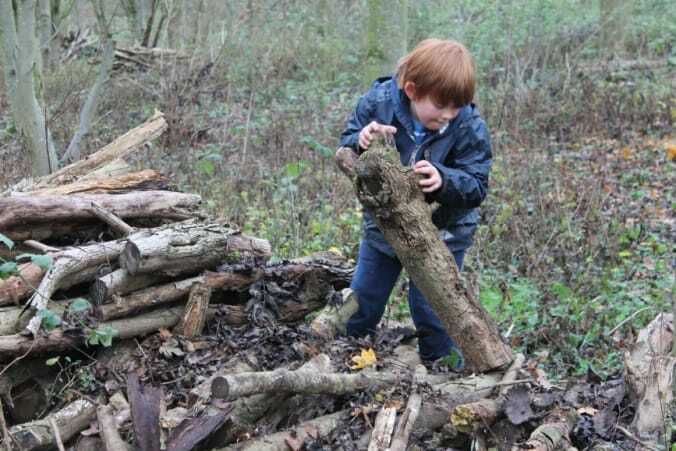 Our outdoor learning programme allows children to see the world which is beyond the classroom. 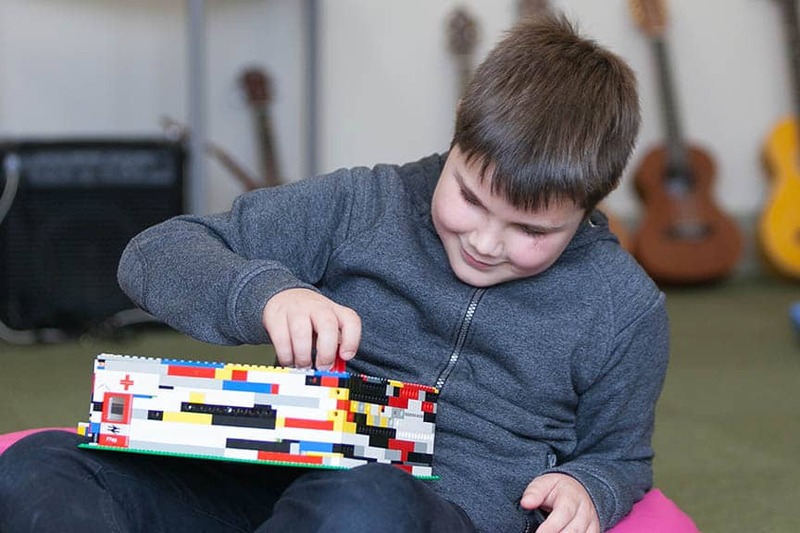 The use of first hand experiences provides children with an opportunity to develop intrinsic motivation, sound physical, emotional and social skills. 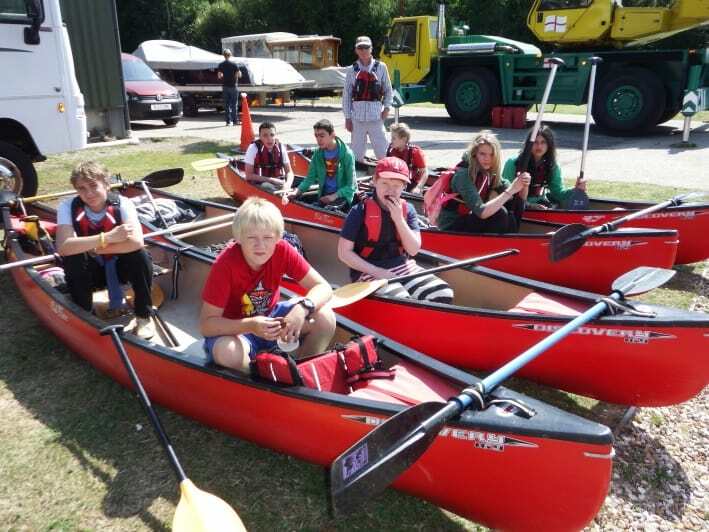 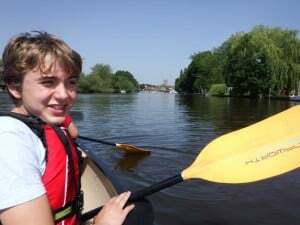 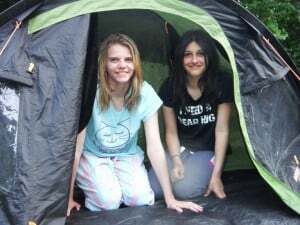 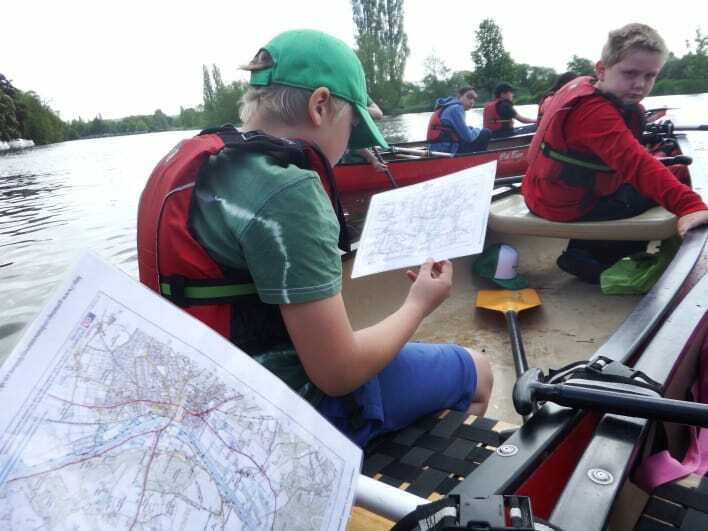 ‘Expeditions’ – which cover Journeying – paddling The Thames from Henley to Hurley and Camp Craft - with an overnight camp on Lock Island is part of the curriculum developing team work, independent living and life skills. 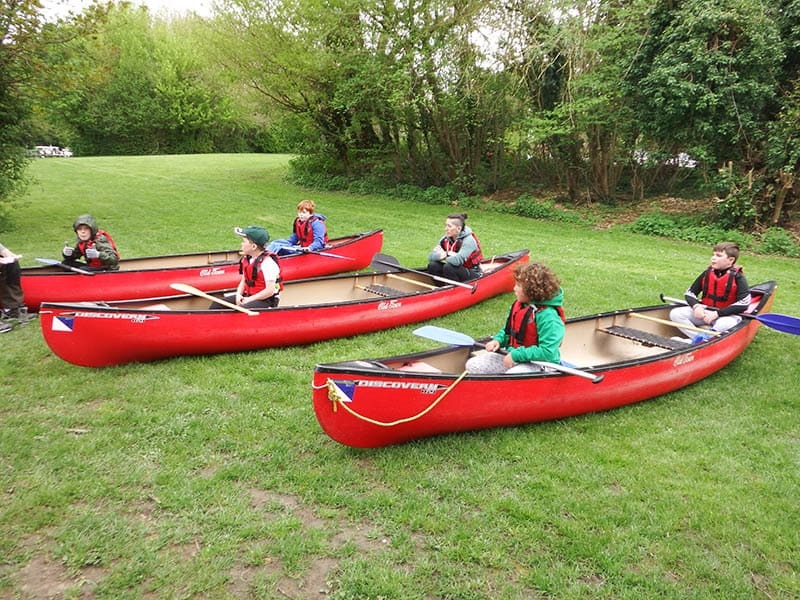 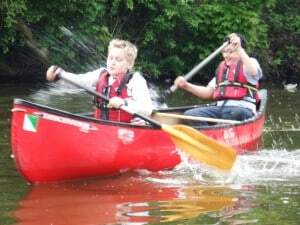 Canoe/Kayaking Club – using the BCU Paddlesport Programme develops dexterity, new physical skills and national canoe certificates. 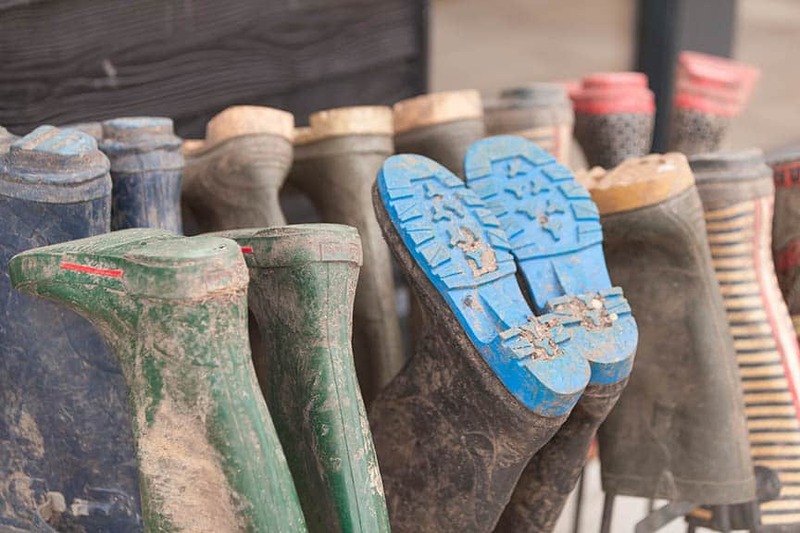 10k Country File Walk for Children in Need has developed understanding of others and the concept of giving. 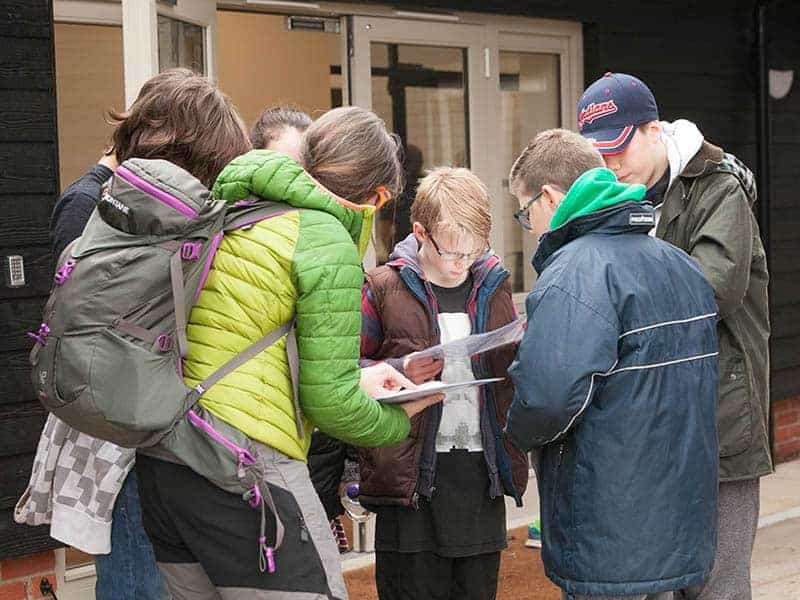 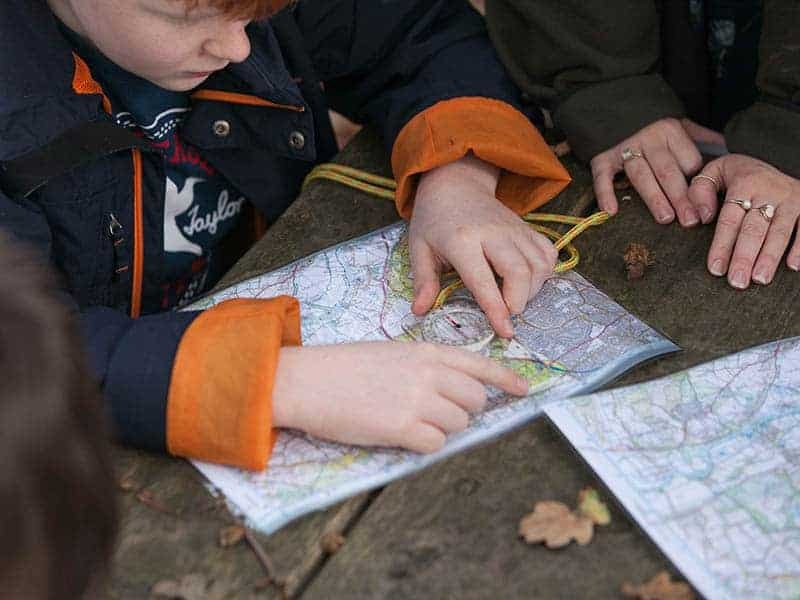 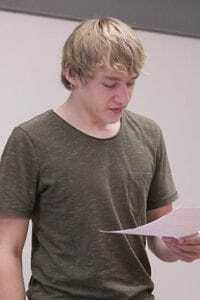 Orienteering/Navigation provides essential skills for getting around and has maths as an integral part in the learning. 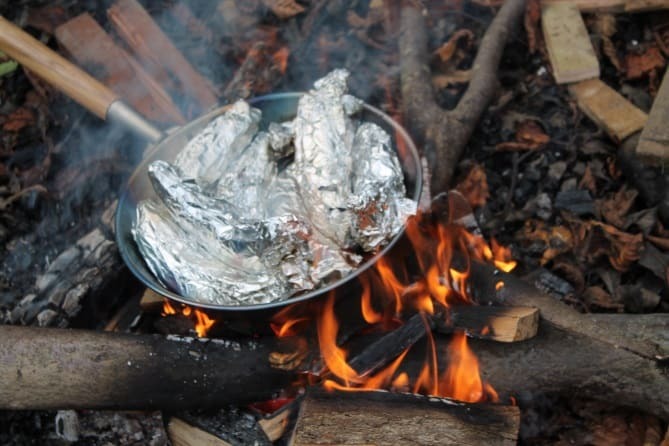 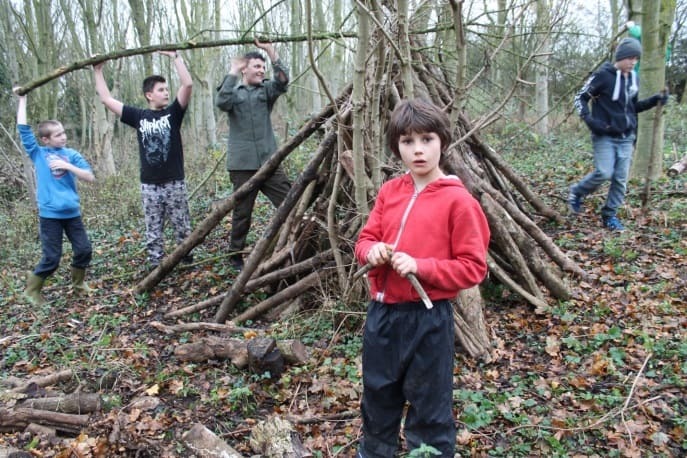 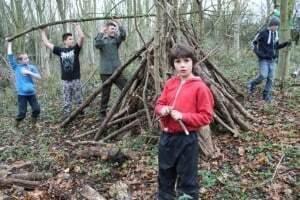 Bushcraft Skills – shelter building, fire lighting techniques, identification of flora and fauna bringing in more life skills, science, maths and literacy. 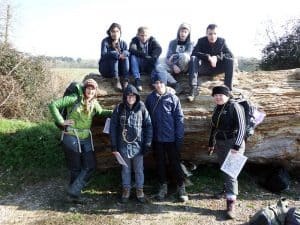 The Duke of Edinburgh Award Scheme, a national standard of achievement and discipline respected by industry and education. 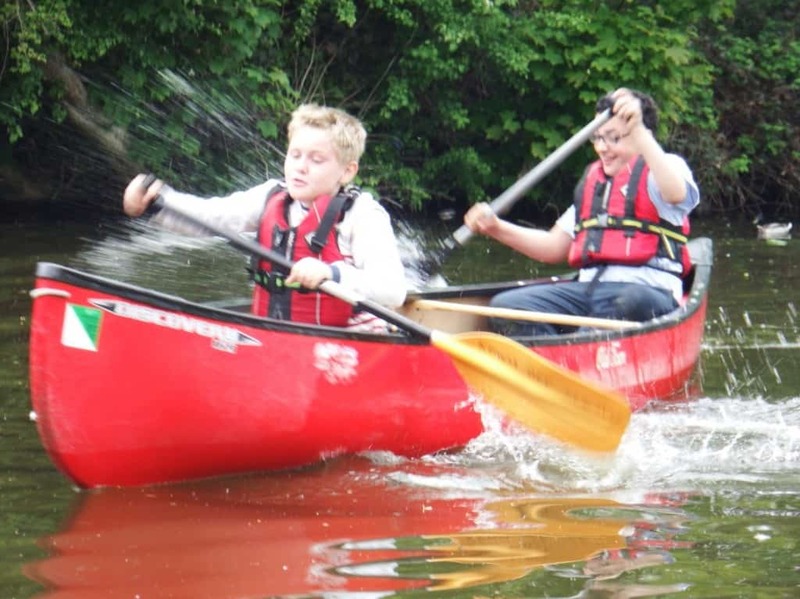 The John Muir Award - which is an environmental award scheme focused on wild places. 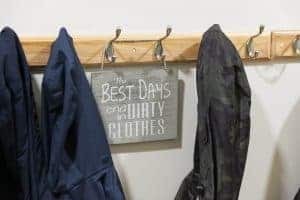 It supports people to connect with, enjoy and care for nature, landscape, and the natural environment.